Jason Wallis, M.S. is the Founder and President of Fitness Over 50, INC. He arrived in Corvallis via Cougarville in Pullman, WA where he received a degree in Exercise Science in 1992. Jason then graduated from OSU with a Master’s Degree in Exercise Physiology and a minor in Nutrition. 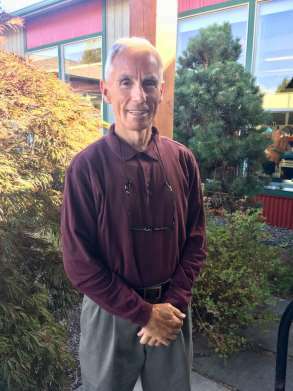 He has been providing exercise training and wellness programming for mature adults in the MidWillamette Valley since 1994 and established FOF in 1998. 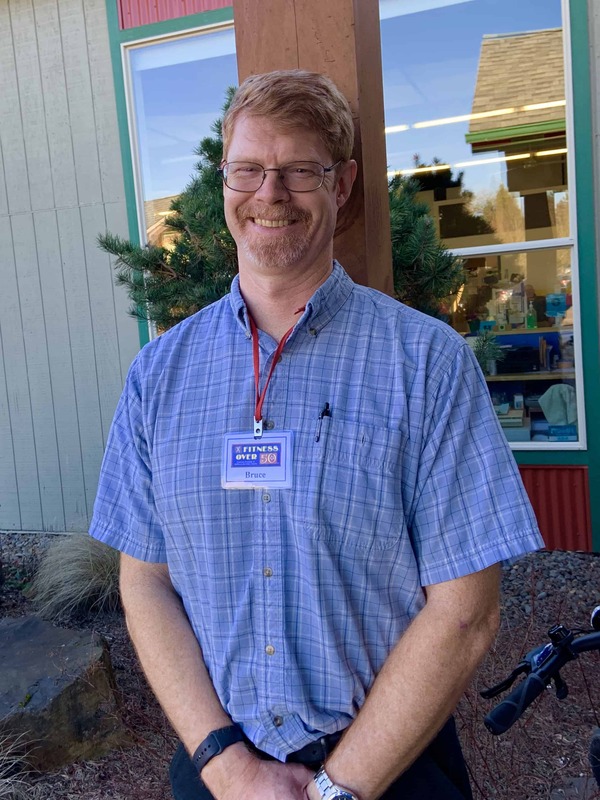 Jason enjoys playing and coaching team sports, golf, and outings at nearby Bald Hill and MacDonald Forest with his son Jaxon, wife Susan, and their dogs. Tyler Lancaster, B.S. is Fitness Over 50’s off-site Mobile Program Coordinator. He graduated from OSU with a degree in Exercise and Sports Science in 2011 after completing a practicum and internship at FOF. He then joined the staff as a full-time Mature Adult Fitness Specialist for the next year. In the Fall of 2012, Tyler he got married and moved to the Portland area where he worked as a physical therapy aide for two years. He returned to Corvallis to re-kindle his passion for the orange and black and jump back into the mix as a staff member on the FOF team. Tyler loves all sports, including golf, softball, and basketball and if you want to talk about Beaver athletics, he’s your man! 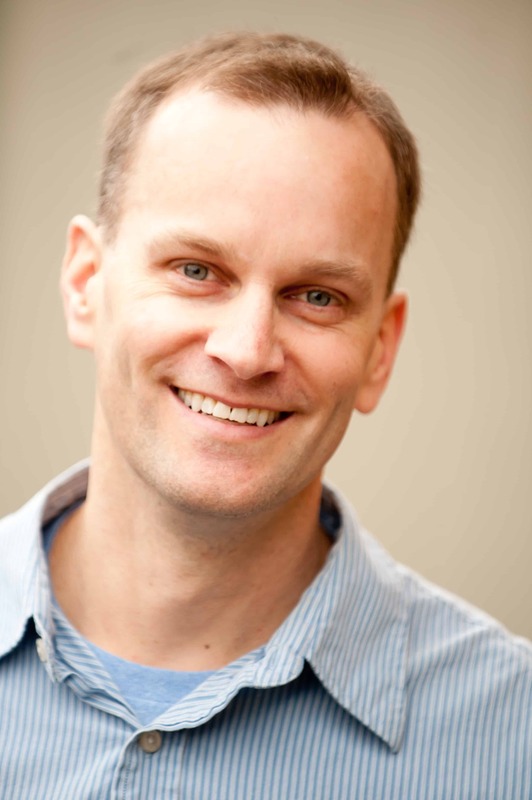 Jonathan Rice, FOF’s General Manager, is a Corvallis native of 20 years. In 2017, Jonathan -or JonJon, as he is known to many, received his certification in the EKG technician field. However, he turned down job offers to pursue his passion of fitness and exercise training. 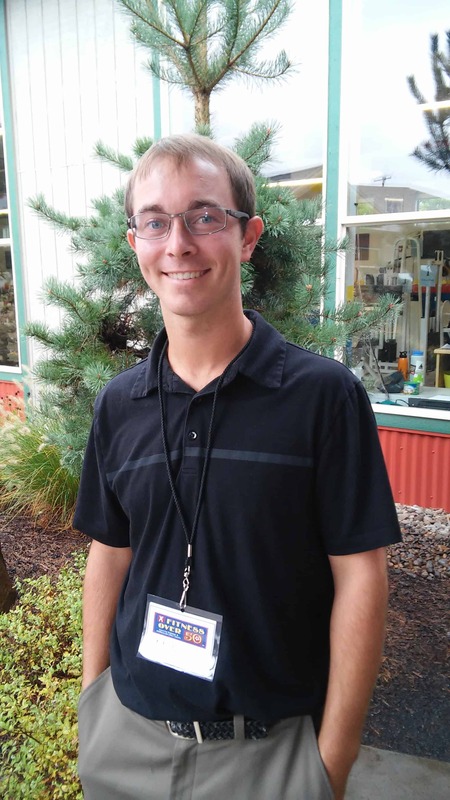 He worked at Timberhill Athletic Club for four years before accepting a full time position here at FOF. Jonathan enjoys watching the Beavs play any sport, hiking, and playing guitar. Some of his goals include exploring the world, mainly India and Israel, and hopes to one day run his own fitness center. Corvallis and graduated from CHS in 2017.
wife Kathy, as do their two grown sons. facilitate a longer, healthier life. at a senior residential facility in Eugene. help, answer questions, or just listen. nursing in the near future. Bruce Caldwell, M.Ed., was born in Salem Oregon and moved to Corvallis with his family when he was 13 years old. After working at Hewlett Packard for 12 years he earned his Masters in Adult Education where he focused on adult training and development. He did one of his internships at TimberHill Athletic Club and became an ACE certified personal trainer. Bruce spent 7 years working in Portland as a skills trainer/health coach for adults with developmental disabilities. He moved back to Corvallis with his wife and stepson in the summer of 2017. After participating in an obstacle course (Tough Mudder) and competing in the Highland games Bruce has realized his desire for a career as a fitness professional and is excited to be a part of the FOF team. 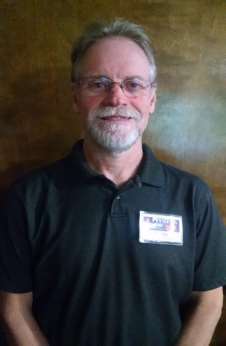 Bruce enjoys strength training, playing darts, archery, chess, and reading about history. Savannah Dellinger was born in Washington State and was raised on Camano Island. She currently lives in Philomath with her husband Derek. Before Savannah worked at FOF she was in retail and in the office at different construction companies. She was needing a change of pace and career and realized after beginning her own personal exercise regimen that she had a love for fitness. Savannah loves the outdoors and spending time with friends and family. She has a passion for animals and nature (except for being in cold weather). 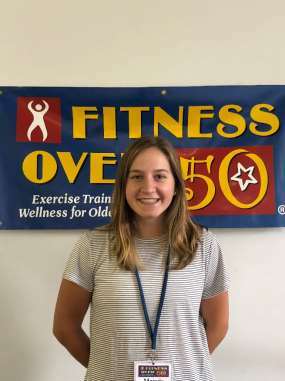 Savannah is excited to be a part of the FOF staff and wellness center community and looks forward to new adventures and opportunities in life. Every new member gets a 1 week trial that includes 4 free training sessions with our great staff.